The ergonomic foam handles are very comfortable and easy to use. Did you know that with resistance bands, you can do just about any type of strength training exercise -- chest presses, rows, shoulder presses, triceps extensions, bicep curls, and even squats -- without the need for heavy weights? It is really hard to get in any meaningful exercise when you are on the road. This medium-strength resistance band is great for travel and on-the-go training. 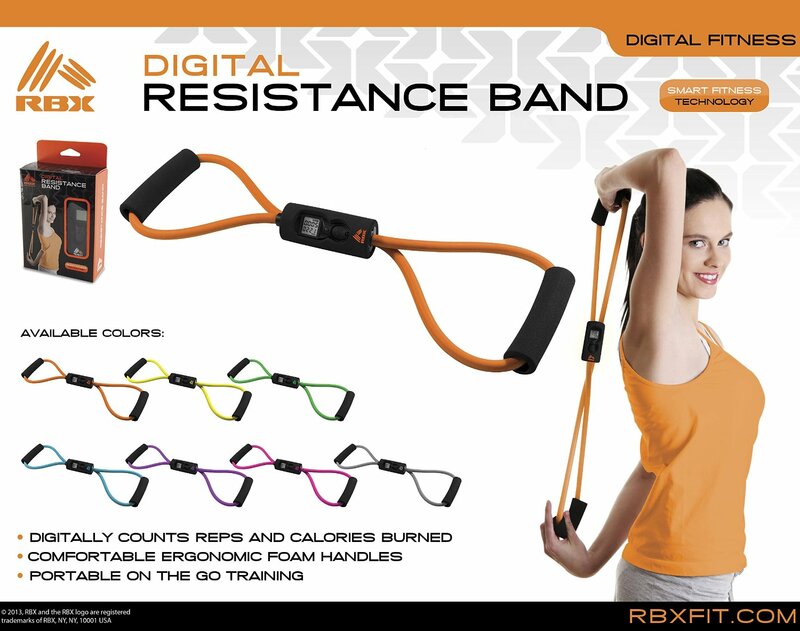 What makes the RBX Fitness Digital Resistance Band even better is that it counts your reps for you. 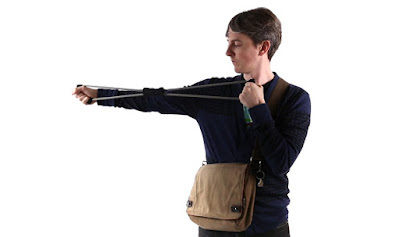 • Portable on the go training - workout your arms, shoulders, and legs. A full body workout.